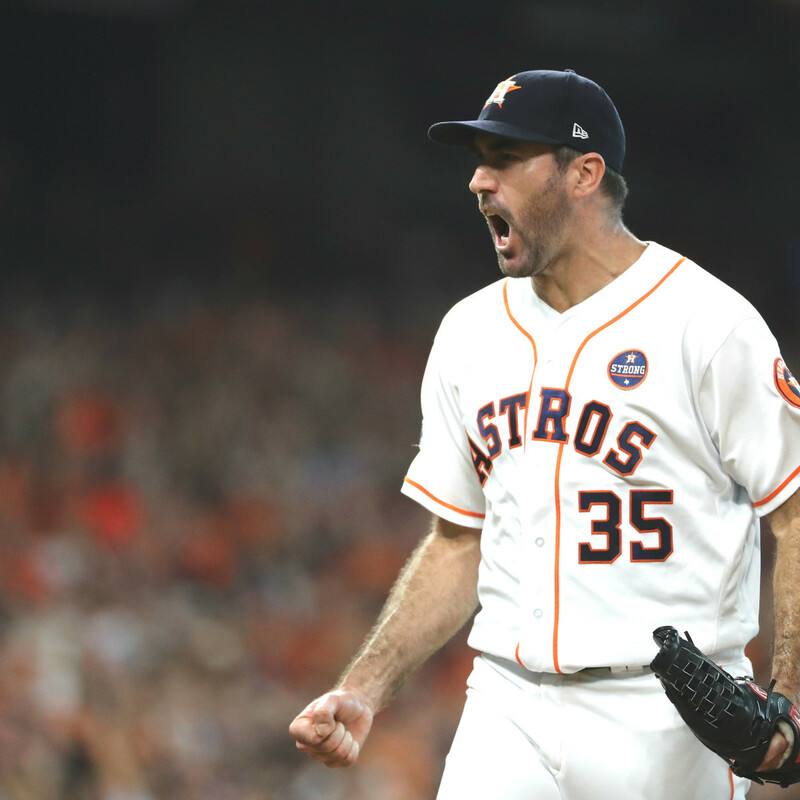 Last year, when the Houston Astros won the World Series, we ranked the top 20 Houston athletes. 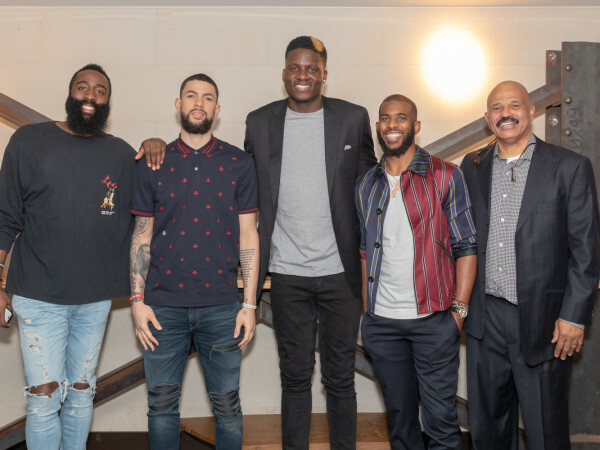 The Astros World Series championship truly expanded the field. With no titles but some strong performances, this year we offer up the top 10 pro athletes in Houston. Before objecting, keep in mind that rankings are based on 2018 performance in the calendar year against their level of competition. 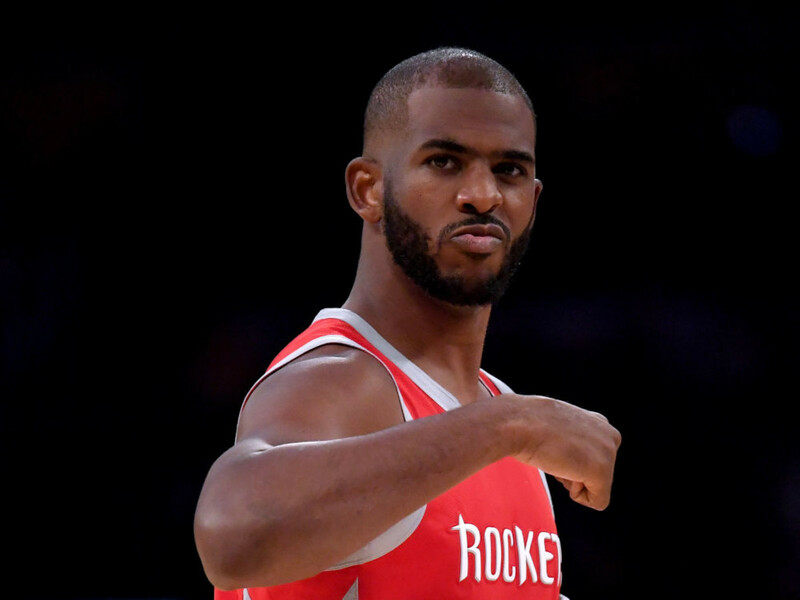 Injuries have kept him from moving up on the list, but Chris Paul has been a force when healthy. 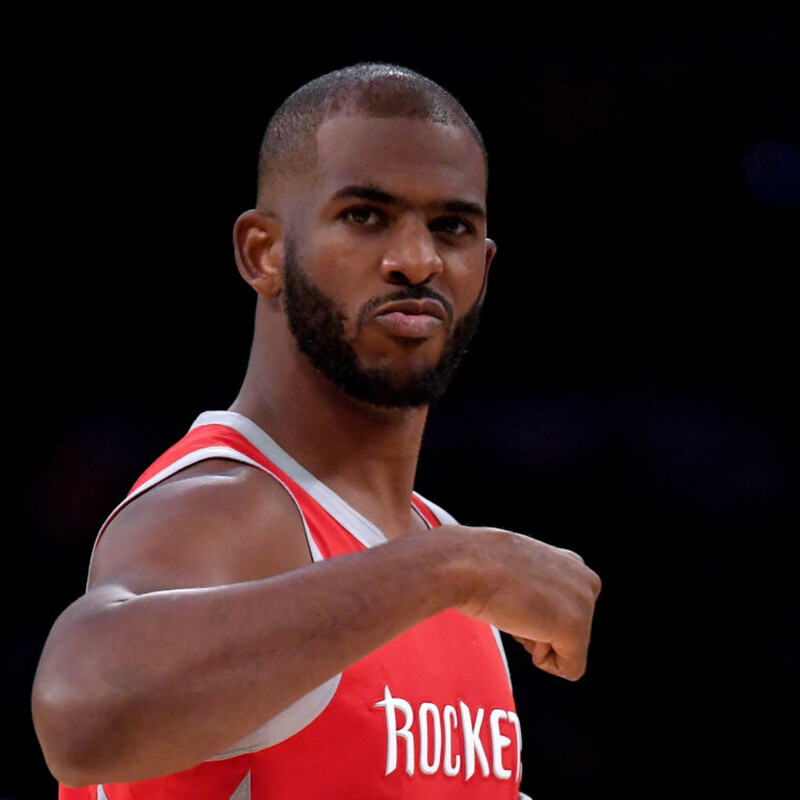 The sad part is he might be best known for an injury; the hamstring that kept the Rockets from beating the Warriors in the Western Conference Finals. Just edges out another injury-riddled player, Ed Oliver of the University of Houston. His stats don't jump off the page, but they don't really do Jadeveon Clowney justice. He disrupts games and wreaks havoc on defenses. He also has a negative impact with penalties, which keeps him from being higher on the list. Last year's No. 1 battled injuries, but Jose Altuve was still one of the best in the game despite a slightly down year. Hard to ever envision a list where he is not on it, and this is about as low as you would ever expect to see him. 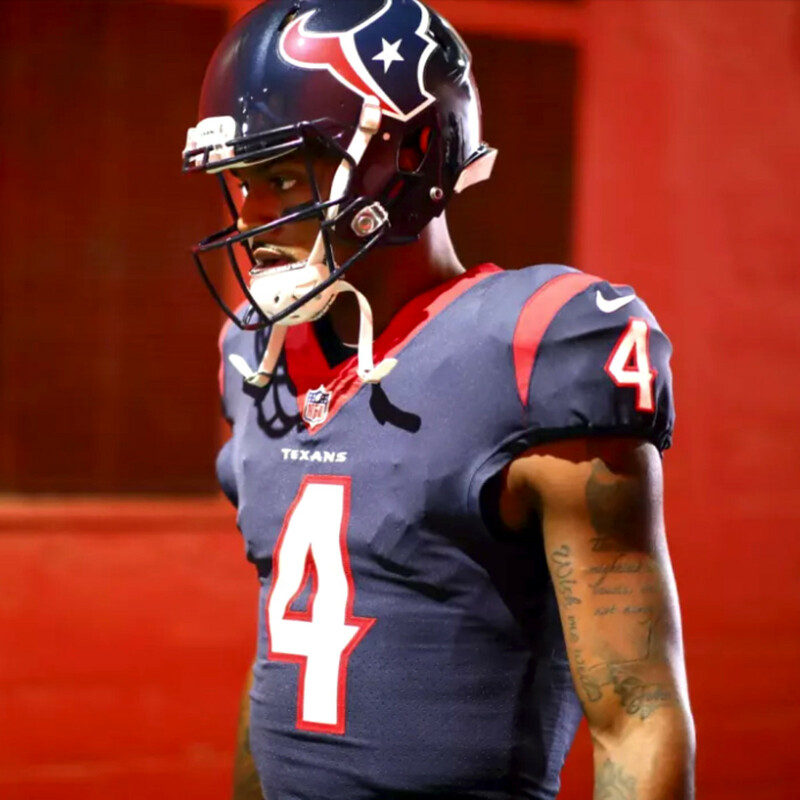 After a slow start recovering from last year's knee injury, Deshaun Watson has become the franchise quarterback the Texans hoped he would be when they drafted him No. 12 overall. 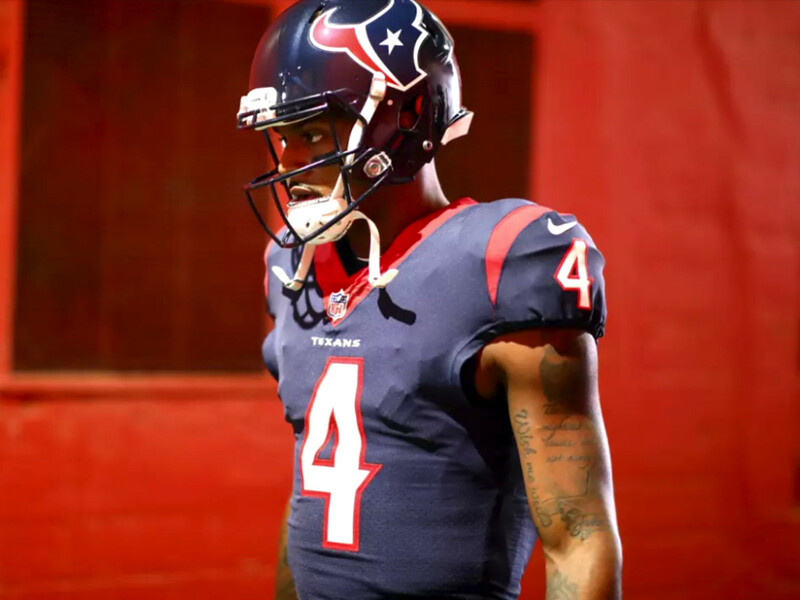 He has willed the team to victories several times, and the Texans are always a threat when he is in the game. Unless you watched UH football this year, you might have no idea just how great quarterback D'Eriq King was. He threw for 36 touchdowns and just six interceptions in 10 games and rushed for another 14 touchdowns and 674 yards to go with his almost 3,000 passing yards. King's 50 total TDs was off the charts, and the team collapsed when he was injured late in the year. A dynamic player at a school known for dynamic quarterbacks. Unlike Clowney, J.J. Watt's impact does show up in the stats. With one game left, he has 14.5 sacks, 18 tackles for loss and six forced fumbles. After not playing for most of the last two seasons, dominating J.J. has returned. It's odd that the Texans defense has two players on this list and is not very good. 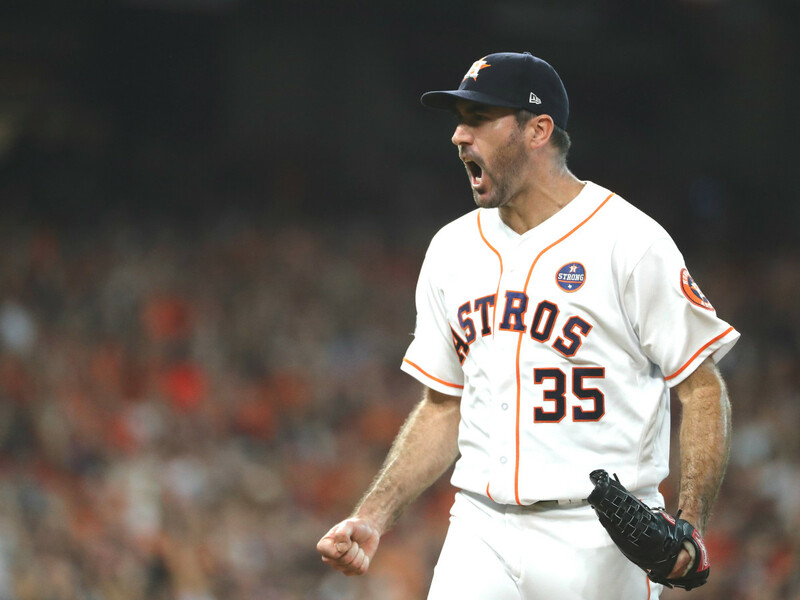 In his first full season as an Astro, Justin Verlander was everything you expect a future Hall of Famer to be. He went just 16-9, but had 290 strikeouts and a 2.52 ERA and remains one of the most dominant starting pitchers in baseball. Building on his 2017 late season and postseason success, Alex Bregman was the Astros best position player in 2018. He hit 31 HRs with 103 RBIs and batted .286, but more importantly came up clutch all season long. The scary thing is he can get much better. Watching DeAndre Hopkins this season has been a pure joy. He has been the best player in the NFL at one of the glamour positions and makes incredible play after incredible play. With a game still to play (and the playoffs), he has 103 catches for 1,425 yards and 11 touchdowns. A truly elite player. Continue on to the No. 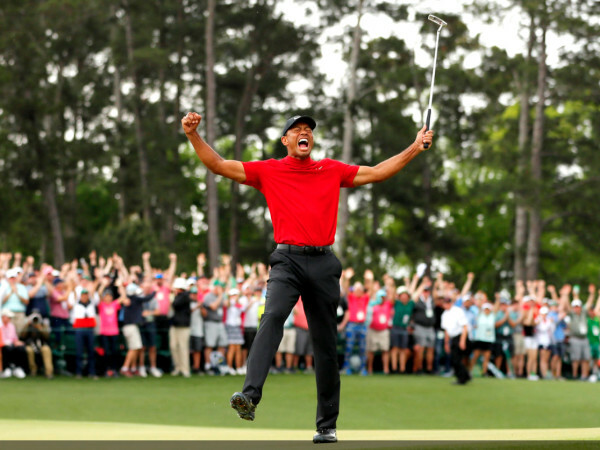 1 Houston sports star on SportsMap. Fred Faour is editor of SportsMap and hosts The Blitz on ESPN 97.5.